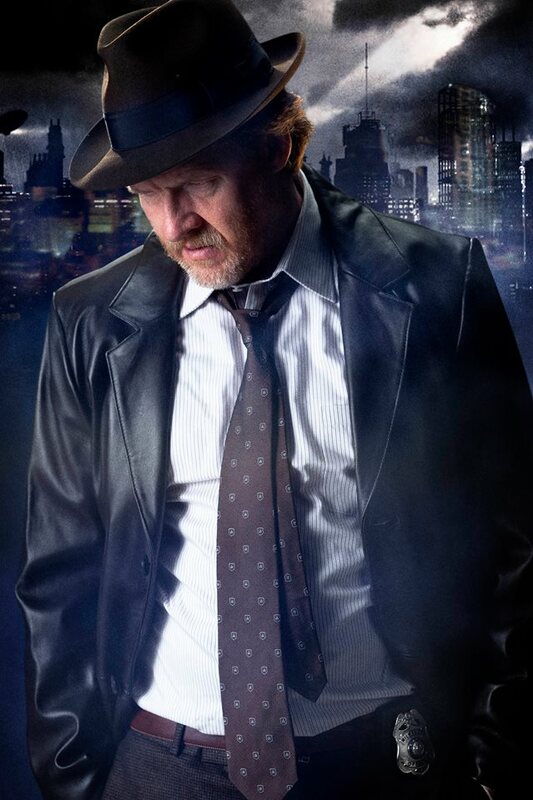 Detective Harvey Bullock. . HD Wallpaper and background images in the Gotham club tagged: photo gotham promotional cast images fox. This Gotham photo might contain traje de passeio and terno de negócio.